How Can I Start Teaching English Abroad or at Home? Read the 10 STEPS for how to start teaching English with your TEFL/TESOL Certification. 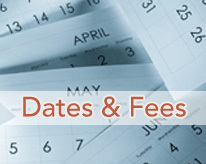 TEFL TESOL Certification Vancouver Course Dates. Check out our 2019 TEFL Course Vancouver dates and pick the one that suits you best. Get Your TEFL/TESOL Certification in Vancouver. 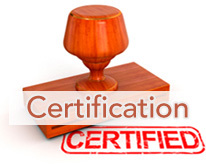 Learn what TEFL/TESOL Certification is and why it is important in the ESL industry. 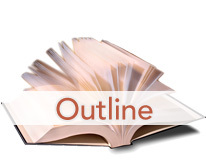 TESOL TEFL Course Vancouver Outline. 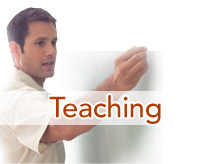 See a detailed course outline of our TEFL TESOL Certification Course in Vancouver. If you are up to the challenge of teaching English abroad or at home, it can be one of the most exciting and rewarding times of your life. The world is full of people eager to study English as a foreign language, which means there are always opportunities for those looking for jobs teaching English. 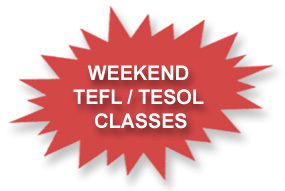 The Canadian College of Linguistics TEFL TESOL Certification Course in Vancouver is held on weekends and offers people of all ages and backgrounds a chance to have a lucrative career, meet new people and learn about the world through teaching English. TESL (Teaching English as a Second Language) is a term that is used to describe English classes in countries where English is one of the official languages of society. For example, people in Canada and Singapore can practice using their English in their day-to-day lives and not just in the classroom. Sometimes the term TEAL (Teaching English as an Additional Language) is also used. TEFL (Teaching English as a Foreign Language) is a term used to describe English classes in places where English is not an official language of the society that the students are living in. The students learn English for academic purposes, for business, or for general purposes like travel, but they cannot practice the language to a great extent in their daily lives. China, Japan, Korea, Mexico, Brazil, Germany and France are all examples of these types of places. TESOL (Teaching English to Speakers of Other Languages) is synonymous with TEFL, but describes English classes where non-native English speakers are living in an English speaking country. In Canada, the students could be immigrants or newcomers to Canada who need to develop "survival English" skills for community interaction. English in this environment within Canada is often taught in the context of Canadian culture. For anyone who wants to enjoy a full service tour of Vancouver, Seattle, Portland, Victoria, Whistler, the Okanagan or anywhere throughout the Northwest, see what Wind Holidays is offering in English or Mandarin. You can also call 604-376-1243 or email louis@windholidays.com to learn about the range of services they offer. Enjoy your tour. Have you chosen the right English teacher?